Record eleven prizes in Kalidas Inter University Music Competition. 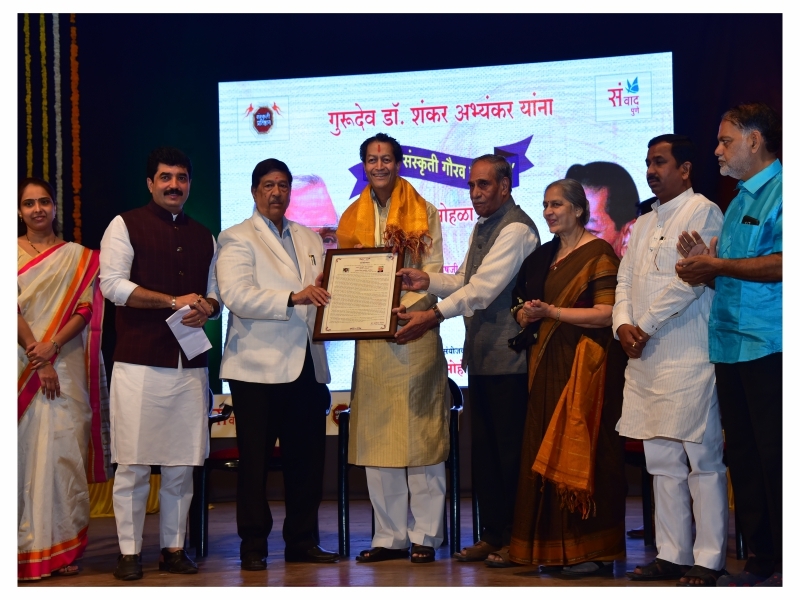 Bhogi Ya Yogi – Maharashtra State prize for best play-script in Hindi. 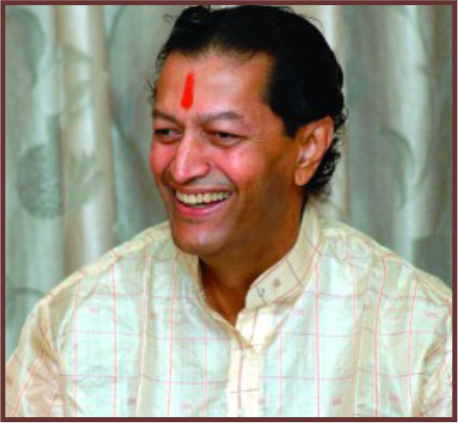 Swar-Bhaskar – Maharashtra State Award for Bharat-Ratna Pt. Bhimsen Joshi’s Biography. 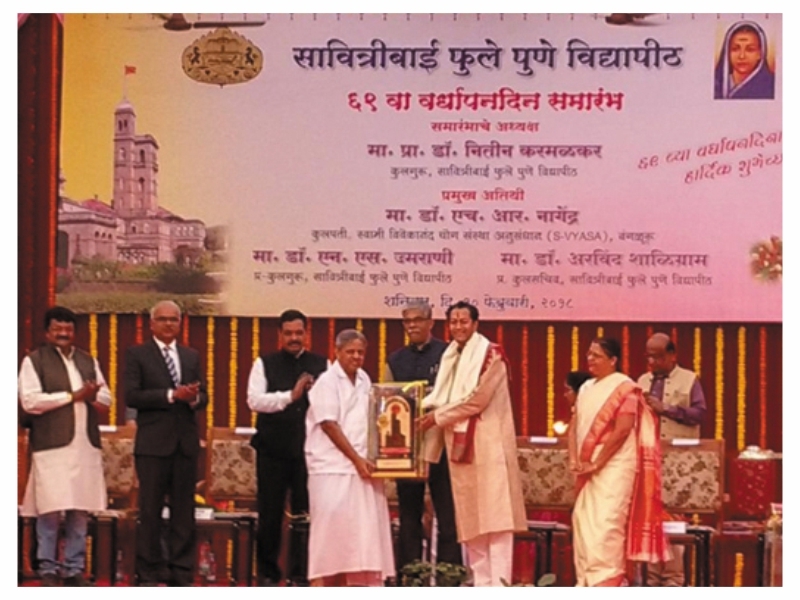 Saint Jnaneshwar’s Pathway of Devotion – ‘Tulshiram Wagh’ award from Maharashtra Sahitya Parishad. 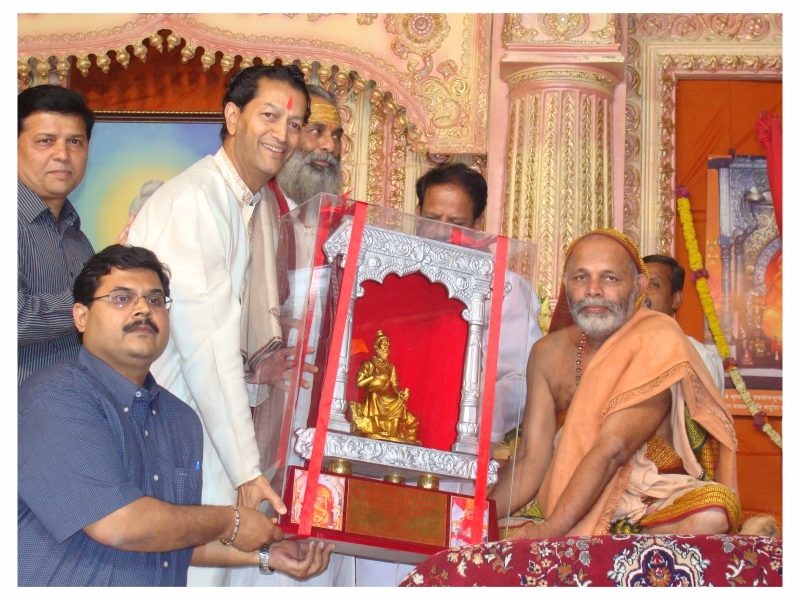 Yugacharya Swami Vivekananda – The Maharashtra State Award for Classical Literature (Philosophy and Psychology). 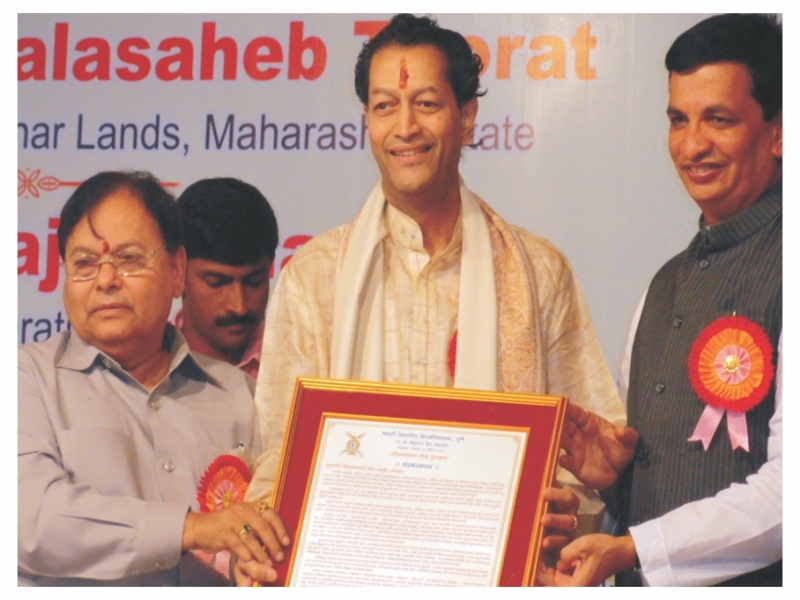 ‘Vasudeo Dhondo’ Award from by Maharashtra Sahitya Parishad. Late Gorathekar Memorial Award, Nanded. Late Sonumama Dandekar Award, Vengurla. G. K. Manolikar Award from Maharasthra Granthottejak Sanstha, Pune. 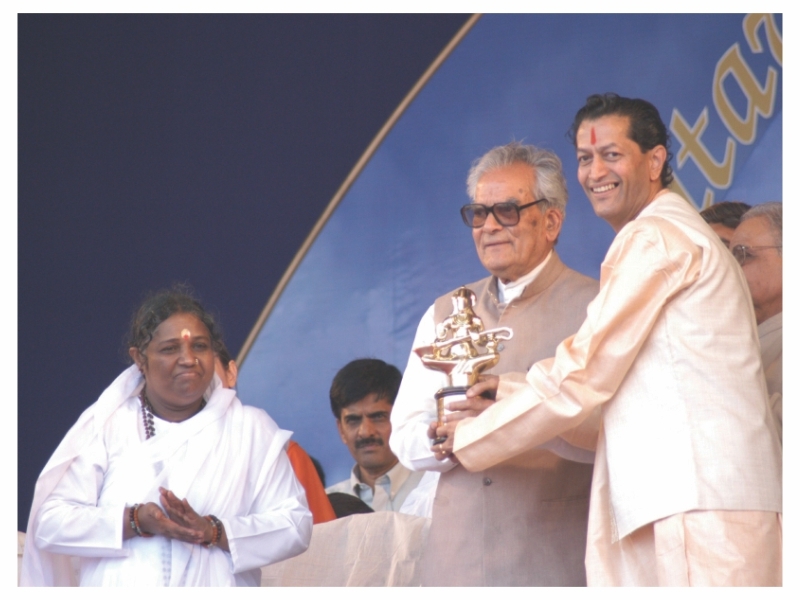 Indian Saints – Dr. P. N. Joshi Sant-Mitra Award from Snehwardhan Publishers, Pune. Mrs. Annapurna Ravaji Bhat Award. Mrs. Annapurna Ravaji Bhat Award for Indian Saints. 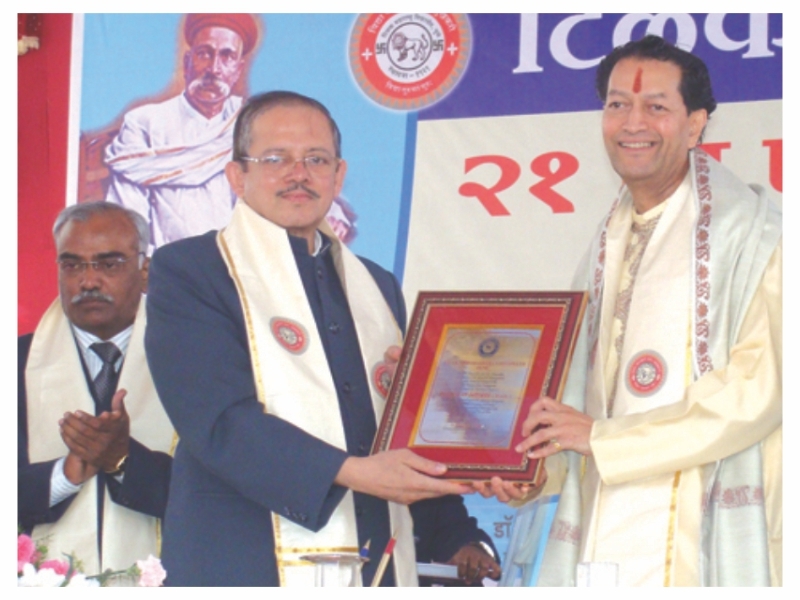 Indian Sampradayas – Keshav Bhikaji Dhavale Award. 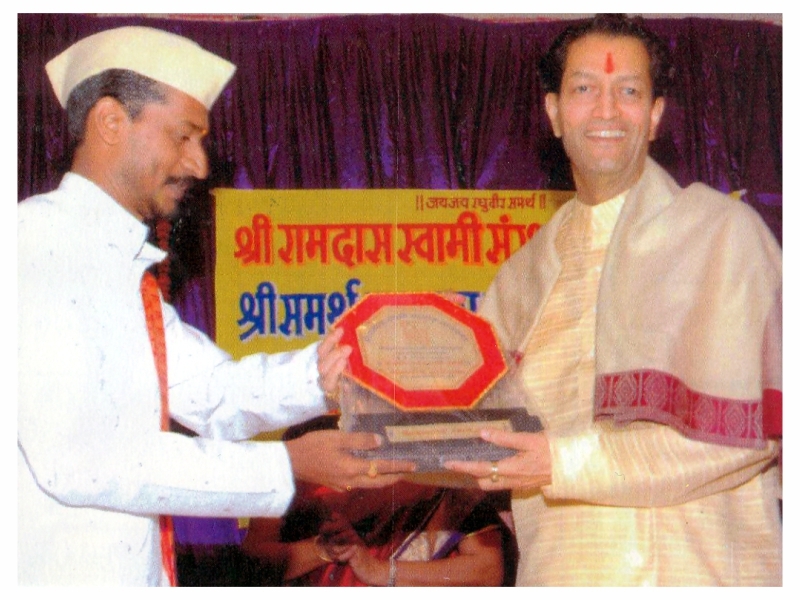 Geeta-sagar – H. H. Shri Ramray Govind Kelkar (alias Shri Dasram Maharaj) Award from Maharashtra Granthottejak Samstha, Pune. Felicitated by Bharat Bhavan Trust, Bhopal for Pt. Bhimsen Joshi’s biography. First Award in All India Essay Competition on the occasion of Dr. Radhakrishan Centenary. Award for innovative practies in Teacher – Education by NCERT, New Delhi. First Prize by Federation of Indian Publishers, Delhi for the best text among 12 Indian languges Volume I of the ‘Encyclopaedia of Devotion – Bharatiya Acharya’. 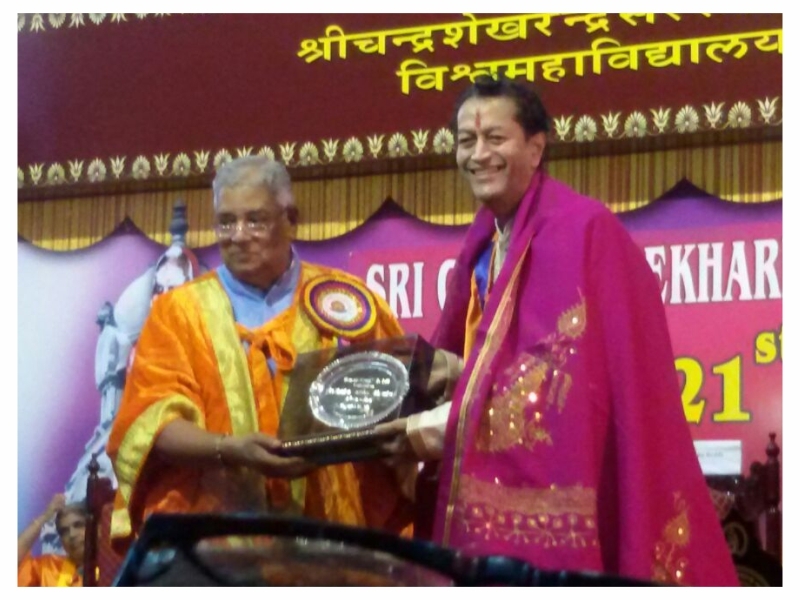 ‘Amrutakeerti National Award’ from ‘Mata Amritanandamayi Math’, Kochi (Kerla) presented by Hon. Bhairon Singh Shekhawat, former Vice President of India. 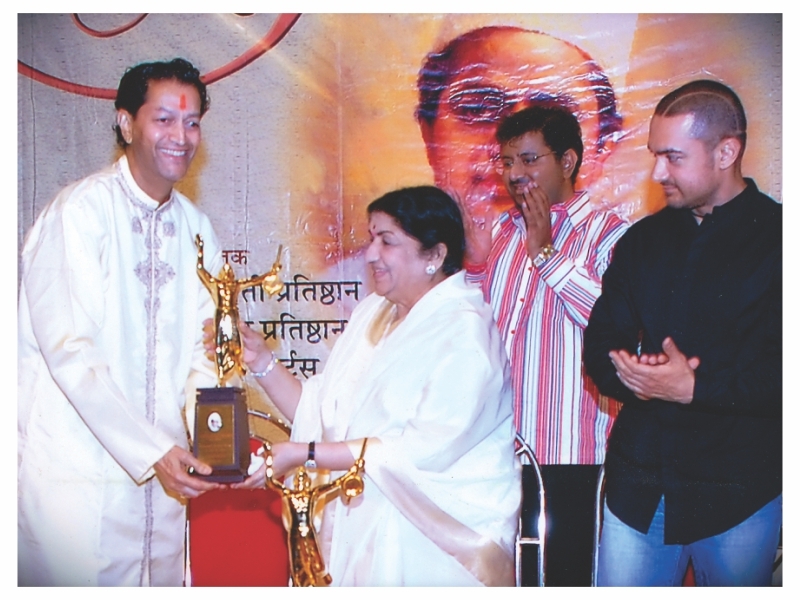 ‘Vagvilasini-Puraskar’ from Bharat-Ratna Lata Mangeshkar on the occasion of 66th anniversary of Master Deenanath Mangeshkar. Anuradha Swarup Trust Award, Kolhapur. Sant Gadage Maharaj Adhyasan Award. S. D. Pendase Award for outstanding contribution to the Classical Literature of Saints from the centenary committee of Maharashtra Sahitya Parishad. Author of about 70 well-known Books, Contribution to the University Level recommended Text-Books. 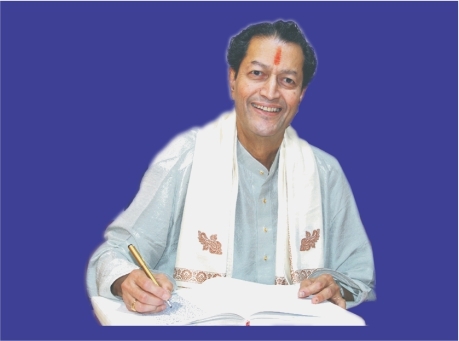 Penned a unique series on the ‘Pathway of Devotion’ of Maharashtra Saints, ‘Swar-Bhaskar’, ‘Anandvanbhuvani’, ‘Ugacharya Swami Vivekananda’, ‘Geetasagar’, ‘Pasayadan’, ‘Ganapati Atharvashirsh’, ‘Vande Mataram’, ‘Samarth Ramadas’, ‘Sant Tukaram’ are some of the most popular books. His commentary on ‘Valmiki-Ramayan’ in Ovi Metre comprises 11,254 Ovis in Balkand alone. Participation in National Seminars, Resource Person for State level Seminars, National Record of projecting 1500 slide – shows all over India, Participation in Inter-Zonal Cricket and State and National Level Chess Competitions, Contribution to different Encyclopaedias (Vishwakosha etc. ), Lyricist of ‘Janata Raja – a unique Ballet on Shivaji the Great, Hundreds of discourses and lectures all over Maharashtra, A number of audio-video cassettes of Indian Culture, Contribution to the University Level recommended Text-Books.